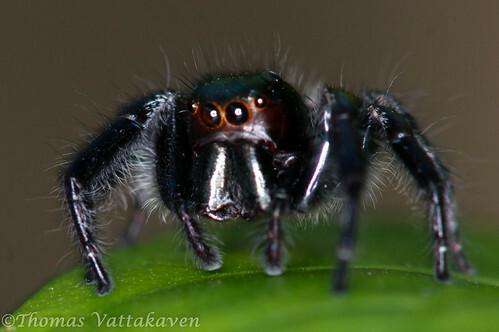 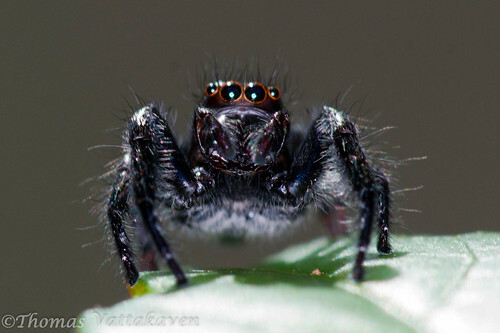 This jumping spider is among the larger species of the kind that I have seen. 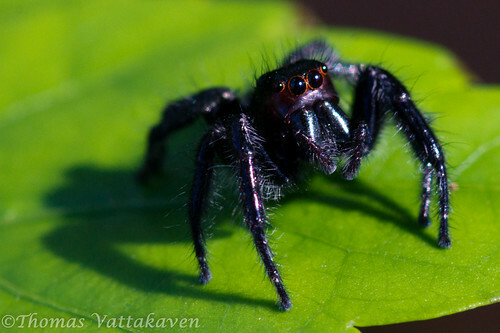 This fellow was a bit scary to shoot. 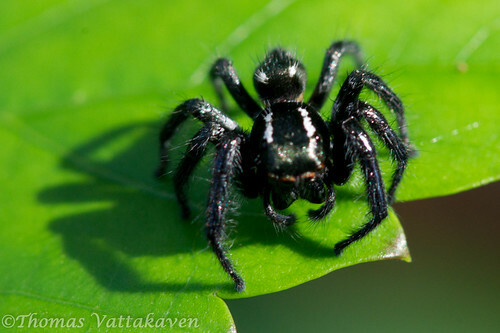 Once again, I`m not sure about the species, but with arachnologists following this site, I hope someone can come up with the ID.